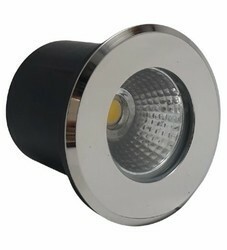 We are counted amongst reckoned names in the market, committed towards presenting an extensive range of Buried Up Light. To meet the ever-growing and changing needs of customers, we are providing a large range of Landscape Lighting Fixtures. 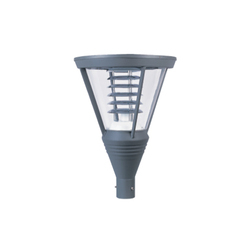 The Landscape Lighting Fixtures we offer are available in various sizes and designs. Besides these, our products are used in gardens, hotels and many more places.